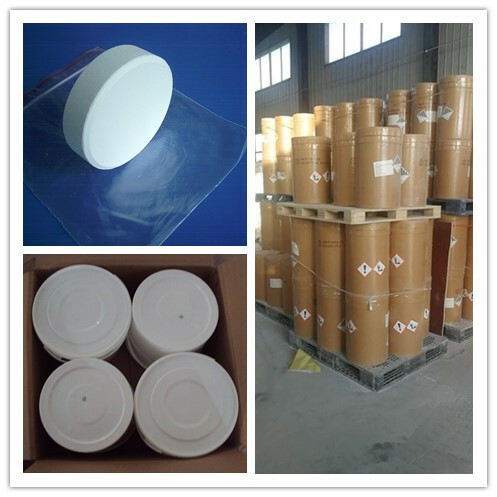 With strong bleaching and disinfection effects,widely used as high effective Disinfectant for civil sanitation,animal husbandry and plant protection,as bleaching agent of cotton,gunny,chimical fabrics,as shrink-proof agent for woolen,battery material,organic synthesis industry and dry-bleaching agent of clothes. Looking for ideal Swimming Pool & Spa Clarifier Manufacturer & supplier ? We have a wide selection at great prices to help you get creative. 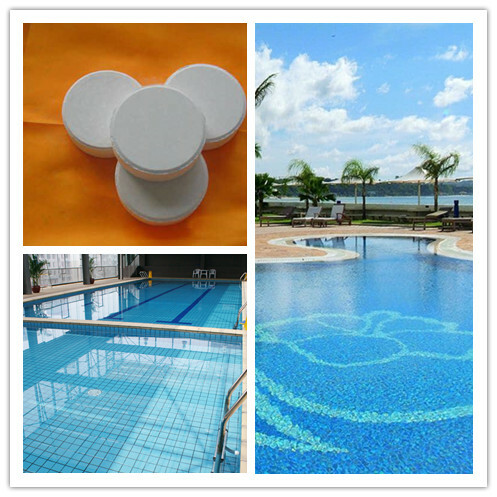 All the Disinfection in Swimming Pool are quality guaranteed. We are China Origin Factory of Bleanching in Textile. If you have any question, please feel free to contact us.